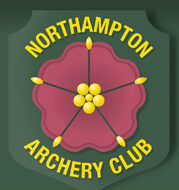 Northampton Archery Club has no less than four venues, which maximise shooting opportunities throughout the year. 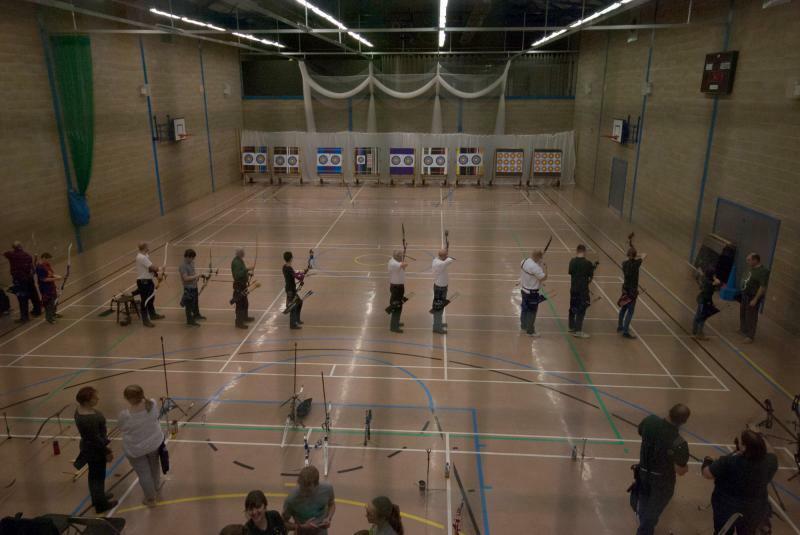 Archers using our facilities must be Archery GB members unless on a beginners’ Course or at specific have-a-go events. You are advised not to just use your SATNAV directly using the post code as it will direct you to a farm – please refer to map link above to find precise location. The range is located off the A43 about one mile north of the Holcot-Sywell roundabout on the east side of the road. The entrance gate is clearly signed. Outdoor Spring / Summer Venue. Up to 12-13 targets and max.100yd/80m range. You are advised not to just use your SATNAV directly using the post code – please refer to map link above to find precise location. Entrance to the site is gained via Gate 3 on the Moulton to Pitsford Road. 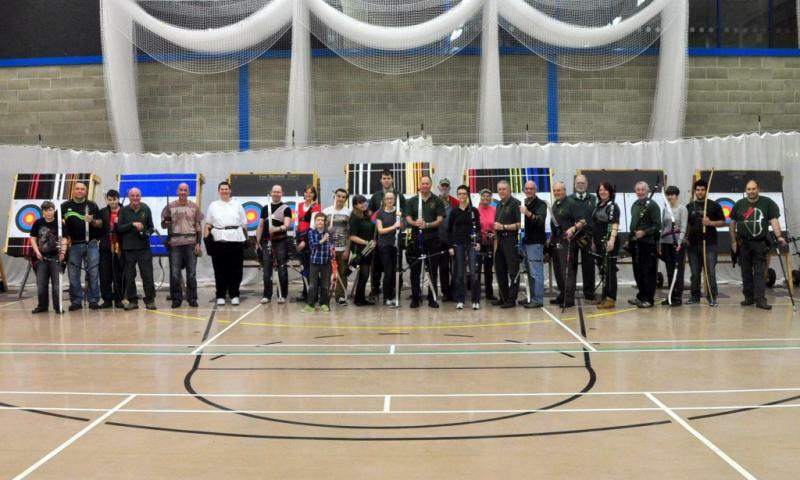 Shooting Fees – Adults £4. Juniors £2. Family group £10 .Visitors additional 50p. Up to 10 targets, 20yd / 18m range. Enter Moulton College by gate 3 on the Pitsford Road. Up to 11 targets,already set out at 20yd / 18m. Outdoor – several targets at different distances up to 60 yards left in situ throughout year. Dates – All week / all year except Tuesdays and Saturdays and some specific dates. Times – 7am to dusk – except Sundays when this is 12.30pm to dusk. Shooting fees – £30 annually plus membership of BBOB. No individual shooting fees. Requires additional membership fee for use. Entrance next to Enterprise Car Rental. Please visit our calendar for specific dates when venues are in use. General and specific rules apply to each venue. Archers who are unfamiliar with NAC are advised to contact our Secretary before attending the Club. NAC caters, wherever possible, for all abilities and disabilities. Our club does not ask any specific questions on health and fitness to shoot. 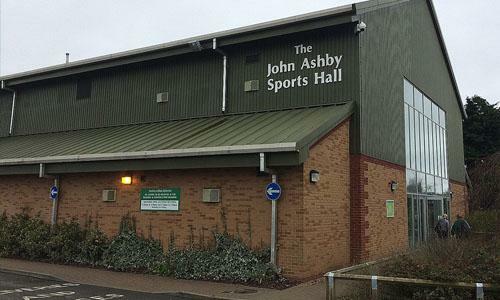 We do, however, point out that it is the responsibility of anyone attending our courses or joining our club, to disclose any health conditions they may suffer from; which may affect their own and/or others’ safety/well-being whilst at Northampton Archery Club.